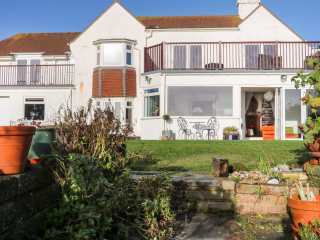 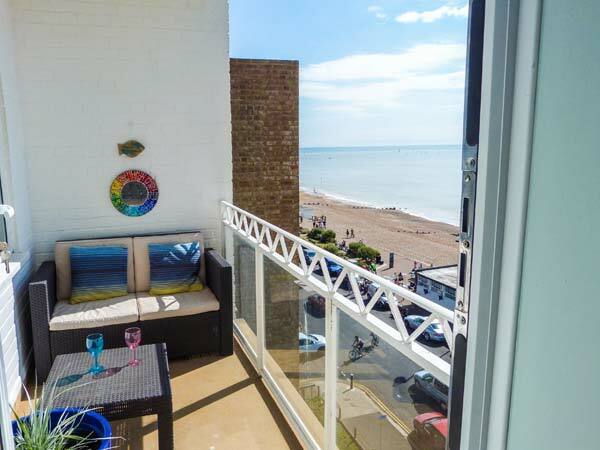 Found 8 holiday rentals in Bexhill-on-Sea. 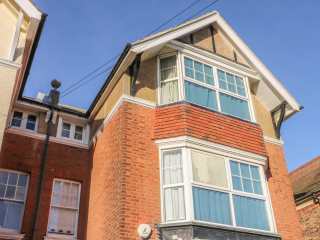 This basement apartment is positioned in Bexhill-on-Sea in East Sussex and can sleep four people in two bedrooms. 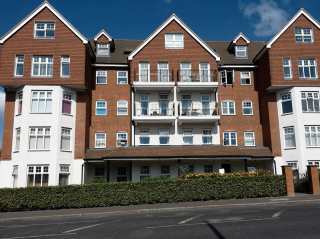 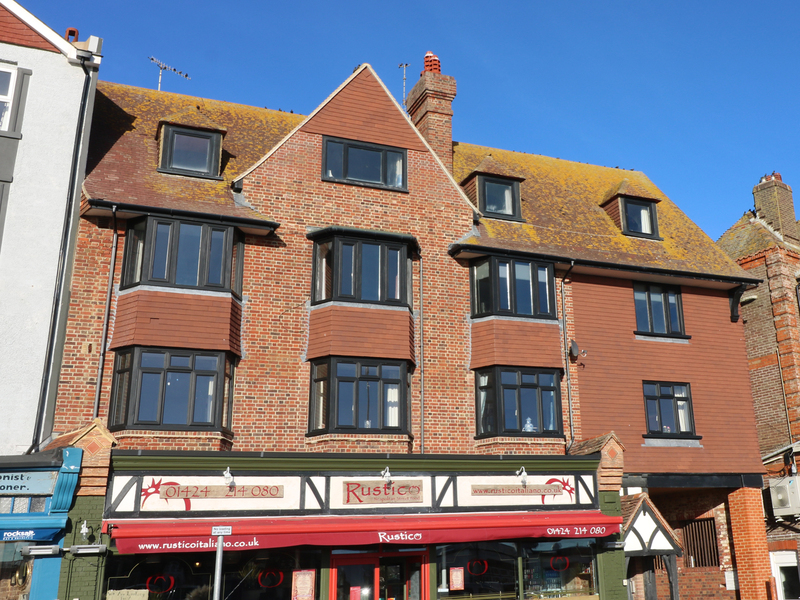 This apartment is located in the town of Bexhill-on-Sea near Hastings and can sleep two people in one bedroom. 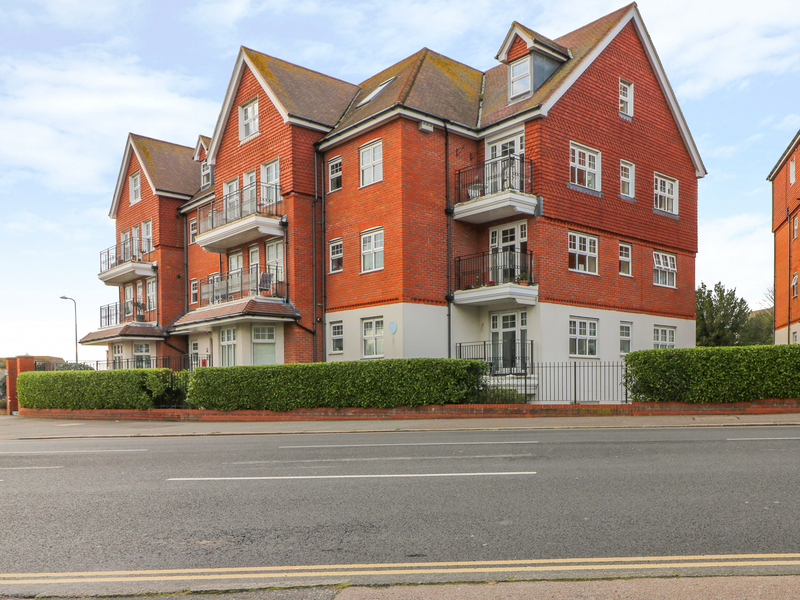 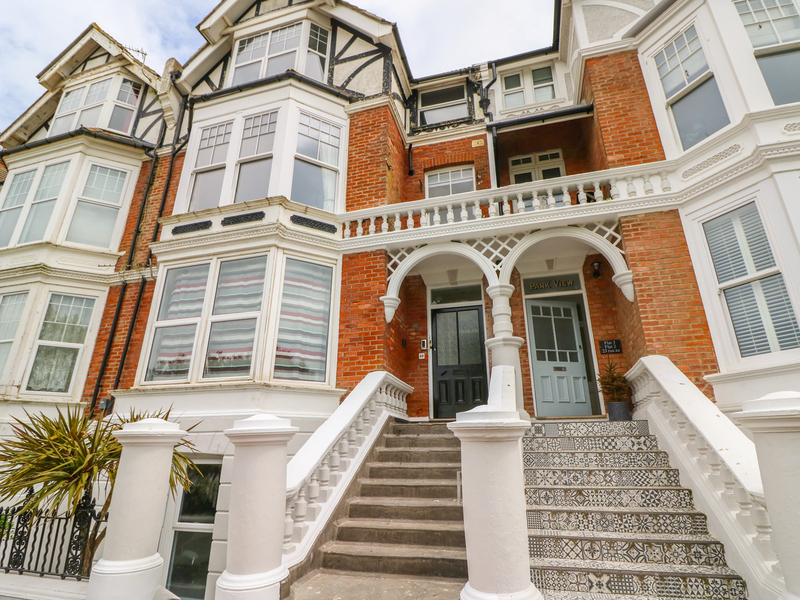 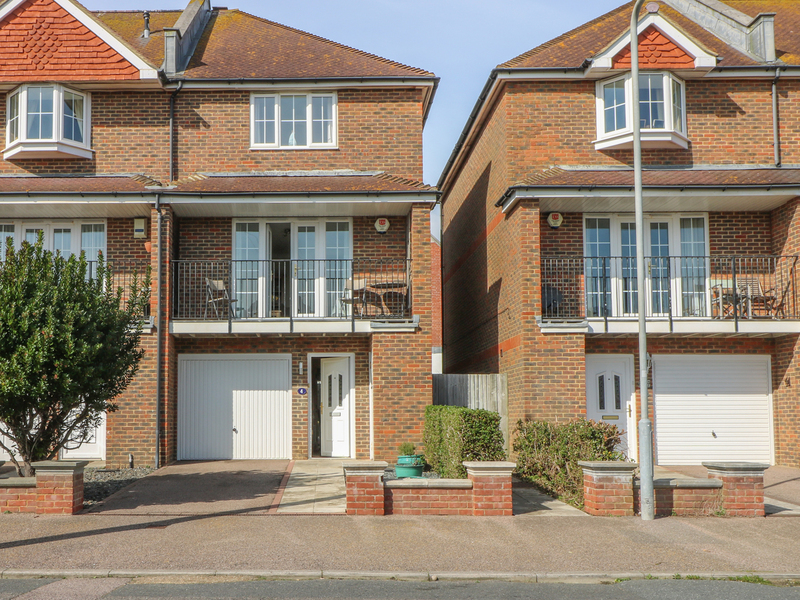 A well-maintained flat in the seaside town of Bexhill-on-Sea in the South of England.